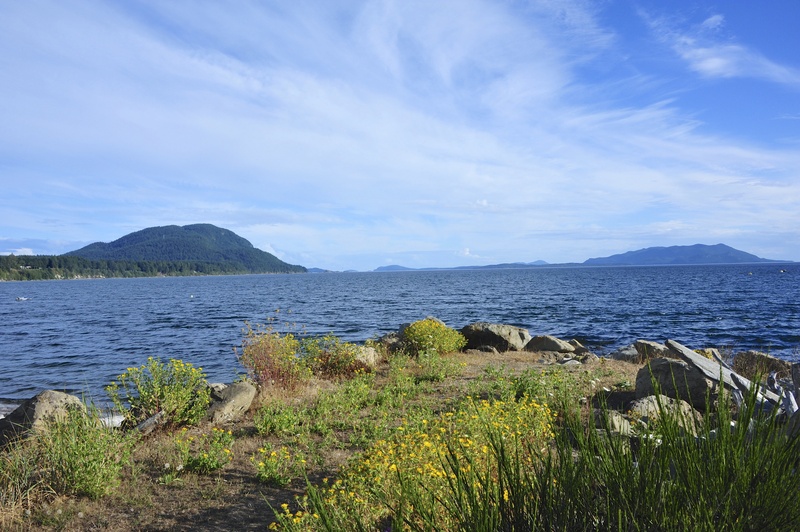 Two and a half hours north of Seattle, on a small island, resides a bed and breakfast that serves up Michelin star quality food where the ingredients are all locally sourced. It sounds like the beginning of some mysterious story, a combination of the remoteness of ElBulli with the locavore philosophy of Noma. And you would be correct. Welcome to The Willows Inn. Jet City Gastrophysics co-founder, Director of Applied Research at Modernist Cuisine, recipient of Forbes 30 Under 30 award, and all around awesome dude Scott Heimendinger has really done it this time. 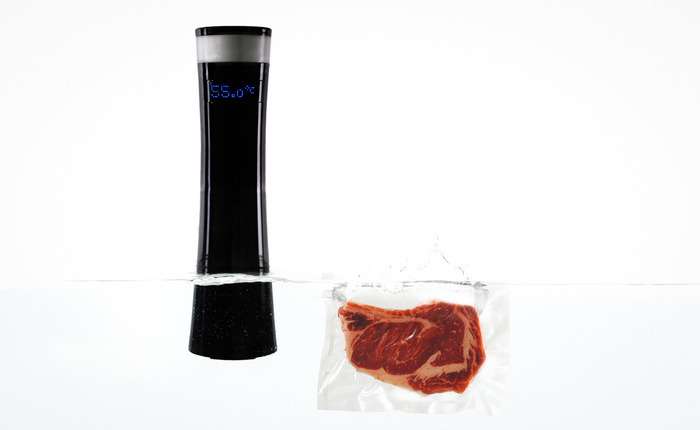 He’s taken his DIY $75 sous vide immersion circulator and scaled it up to a full fledged commercial project – the Sansaire sous vide circulator. Raising funds using Kickstarter, he and his team have managed to achieve their goal of $100,000 in just 13 hours. And it’s still going – over $485,000 at the time this was published. But just how did he get from tinkering at home to mass production? Well, let me tell you.